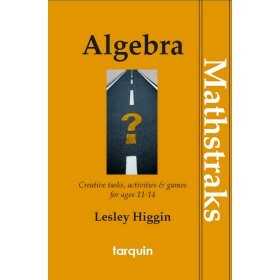 Tarquin has a traditional of providing high quality mathematical worksheets which produce real results. 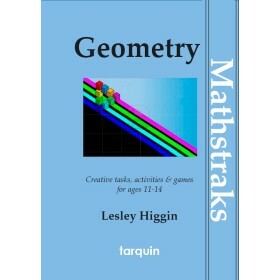 The MathsTraks series is a tried and tested series for Years 7 and 8, developed by an experienced and talented mathematics teacher. 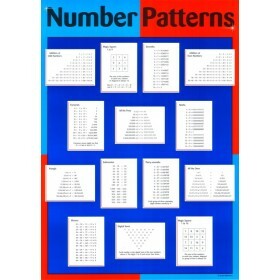 Clear, well presented and with excellent teacher’s notes, they will save time and produce results. 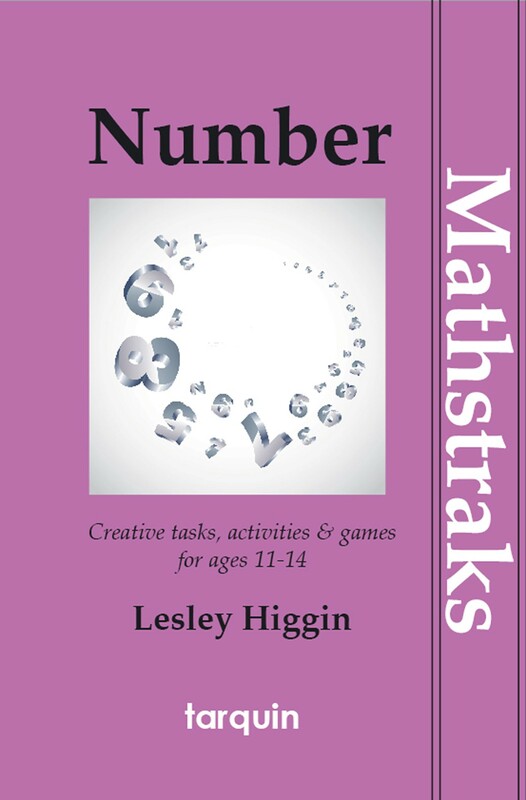 There are three books in the series, organized by topic: Algebra, Number and Geometry. 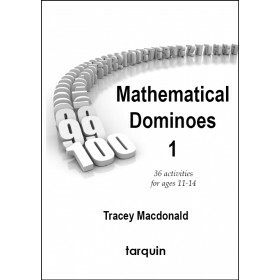 Part of the essential series of Tarquin worksheet titles, this book will be a must-by for teachers or their departments – and also an excellent focus for parents who want to work with children on particular topics of concern to them.